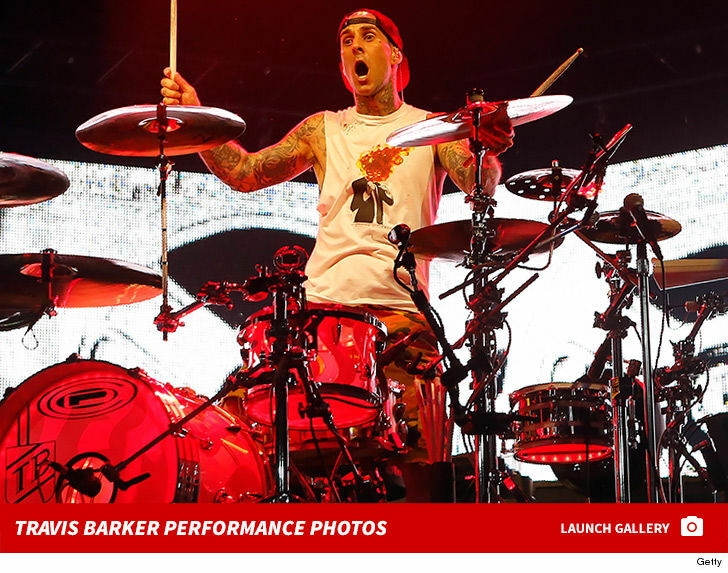 Travis Barker‘s good news has turned bad — shortly after getting out of the hospital where he was getting treatment for blood clots, he had to be readmitted … TMZ has learned. 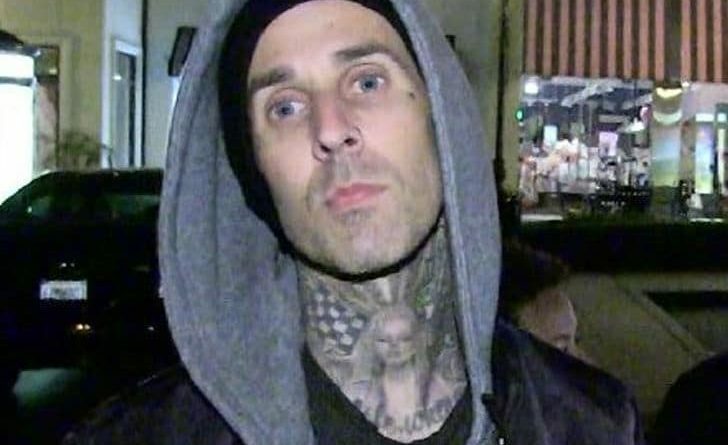 Sources tell us the Blink-182 drummer was released from the L.A.-area hospital on Monday evening, but had to be readmitted Tuesday morning. Travis went in late last week when doctors discovered he had blood clots in both arms. We’re told the situation’s more complicated now. He’s also battling a staph infection and something called cellulitis — an infection of the skin — in addition to the clots. Doctors are monitoring to see how he responds to blood thinners, and to make sure the clots don’t travel to his heart or lungs. 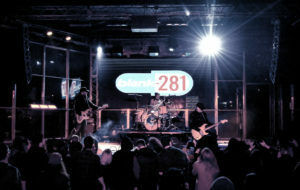 As bad as it sounds, our sources say Travis is keeping a positive attitude, and looking forward to getting back onstage. Blink had to cancel upcoming shows for their Las Vegas residency at the Palms, but we’re told they’re planning to make up the dates this fall. 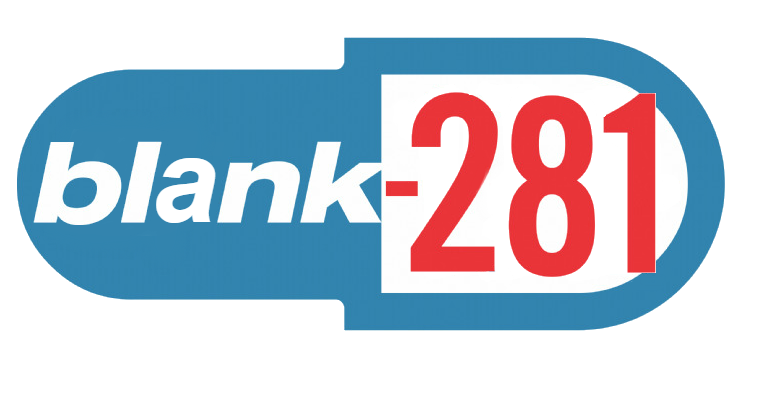 ← Tickets on SALE Now ATLANTA!